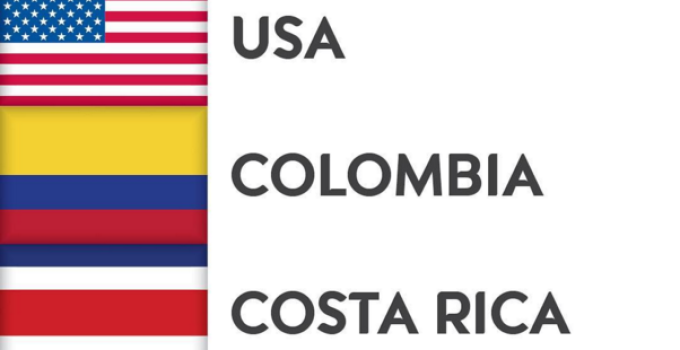 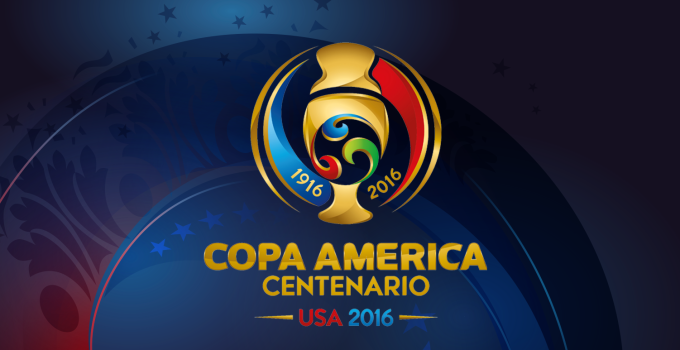 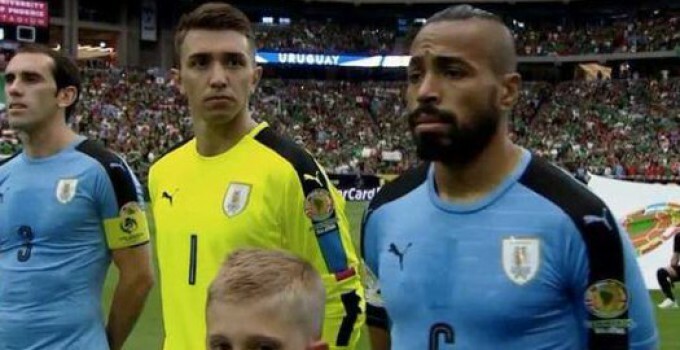 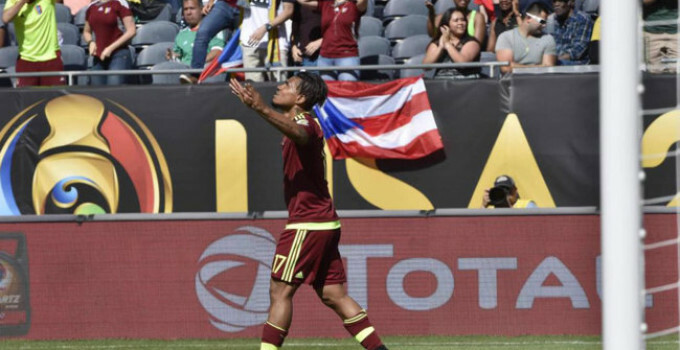 Copa America Group A: What must they do to go through? 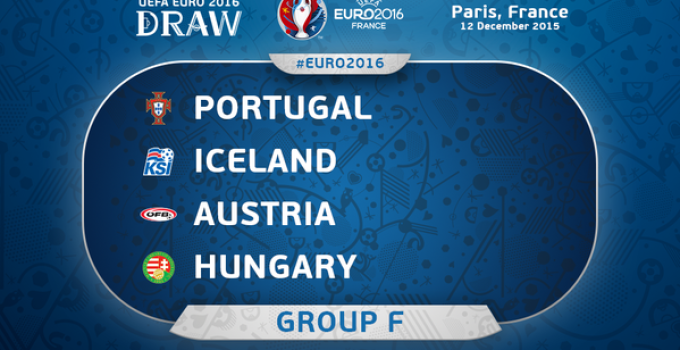 Euro 2016 Group F Review: Ronaldo’s turn to shine, but could Austria stop him? 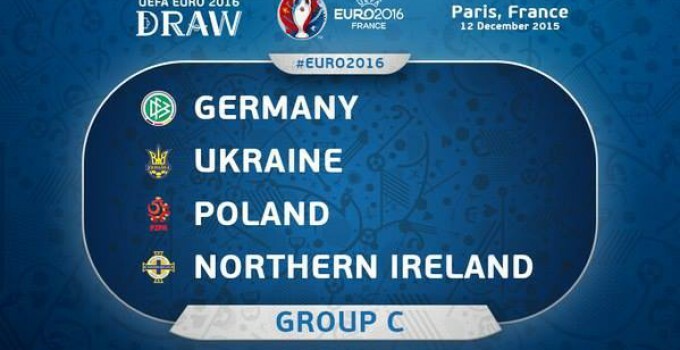 Euro 2016 Group C: Can Germany survive Poland? 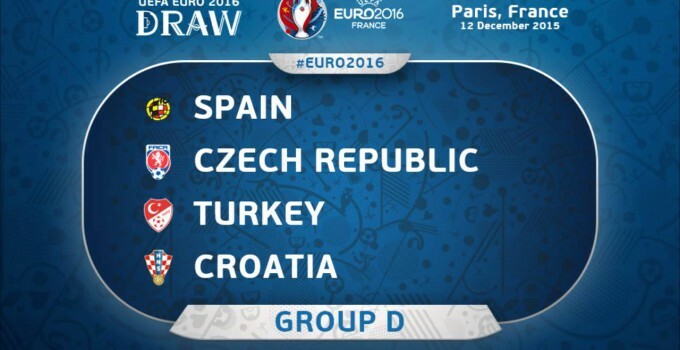 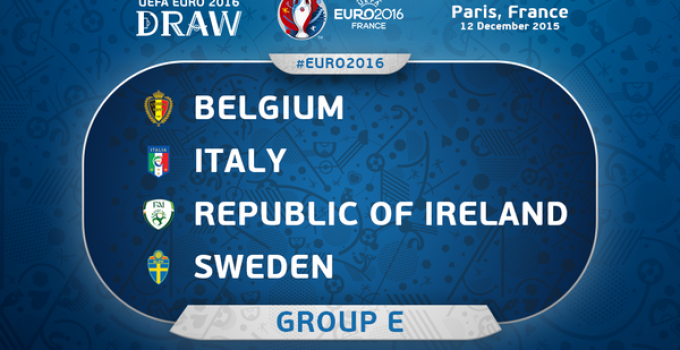 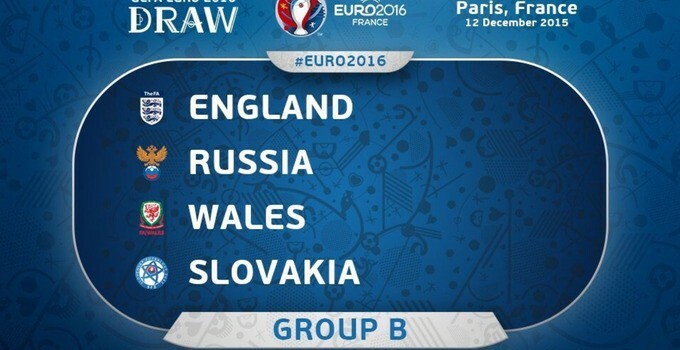 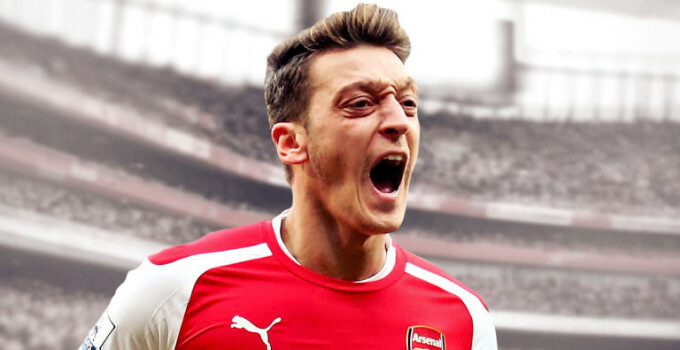 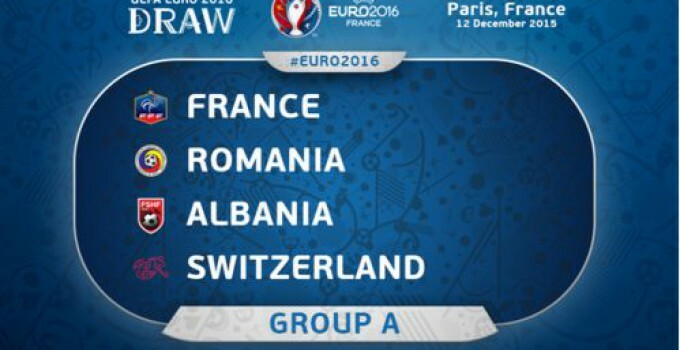 Euro 2016 Group A Preview: France will be 1st, can Switzerland claim second place?